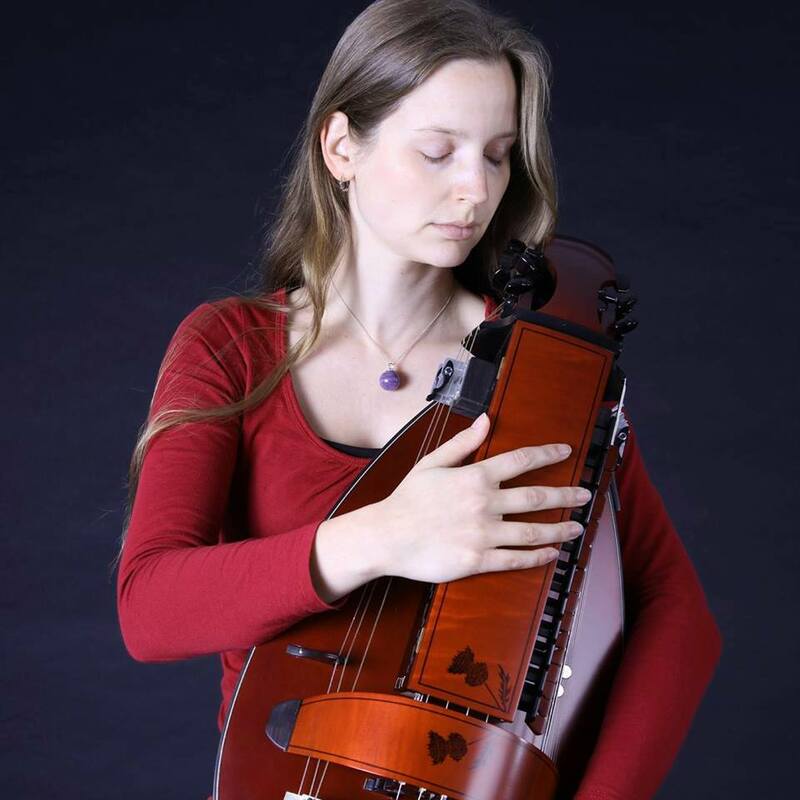 We proudly present our new member of Skibbereen: Ilona Tychon on hurdy gurdy. Copyright © 2012-2014 Skibbereen. All Rights Reserved. Design & development by Gomebox.